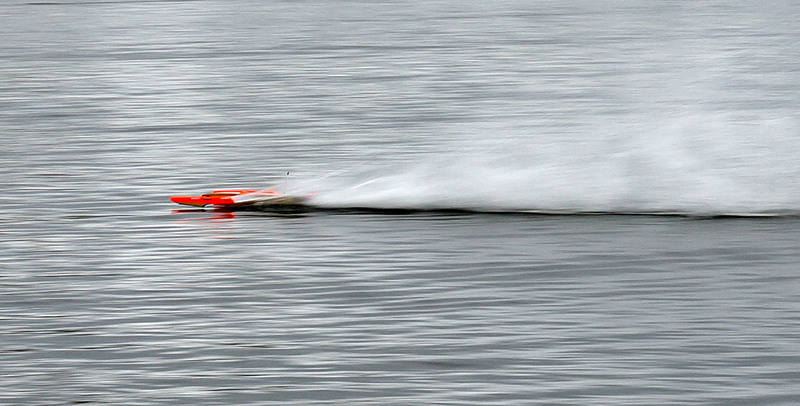 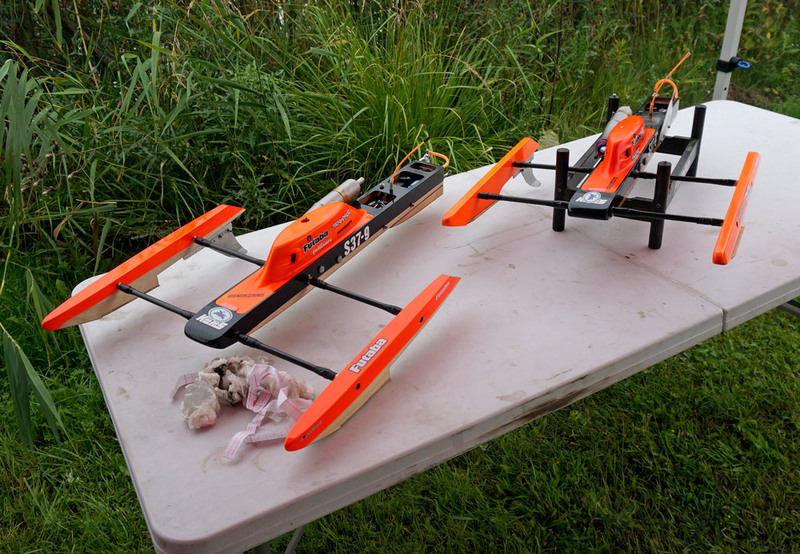 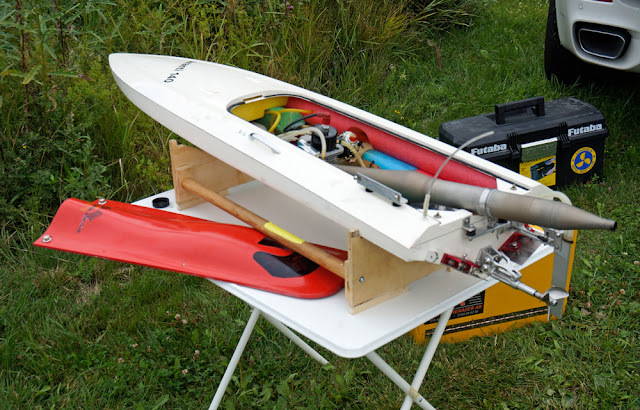 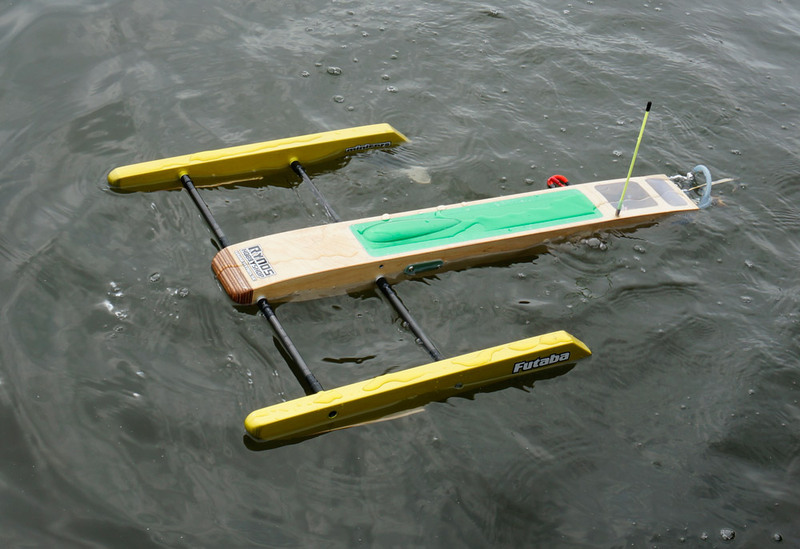 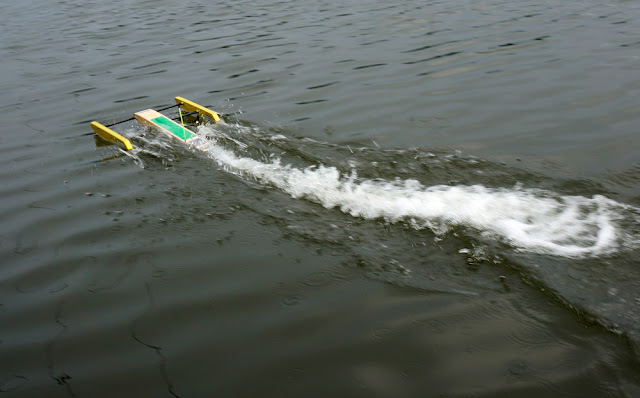 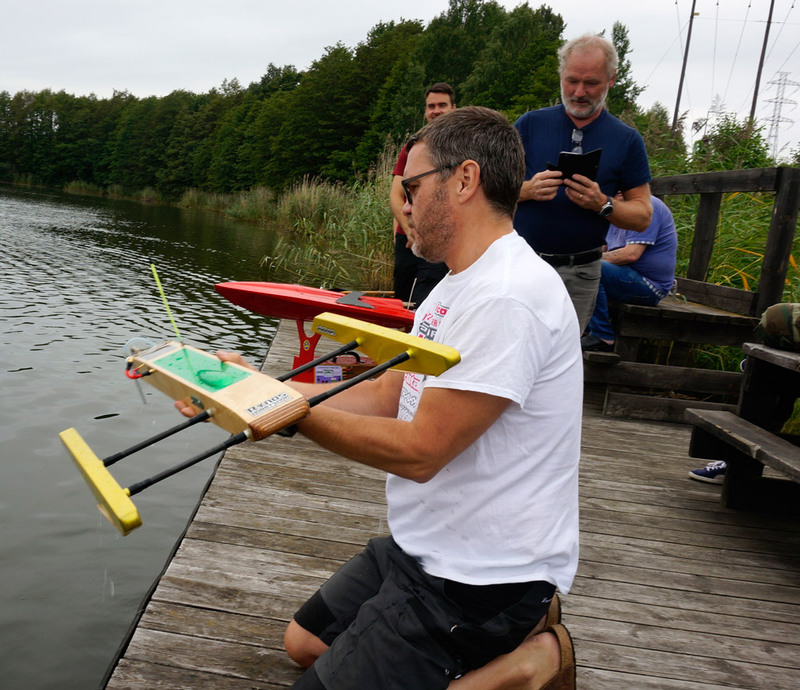 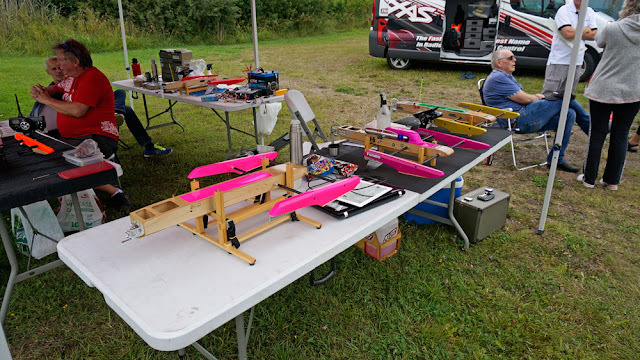 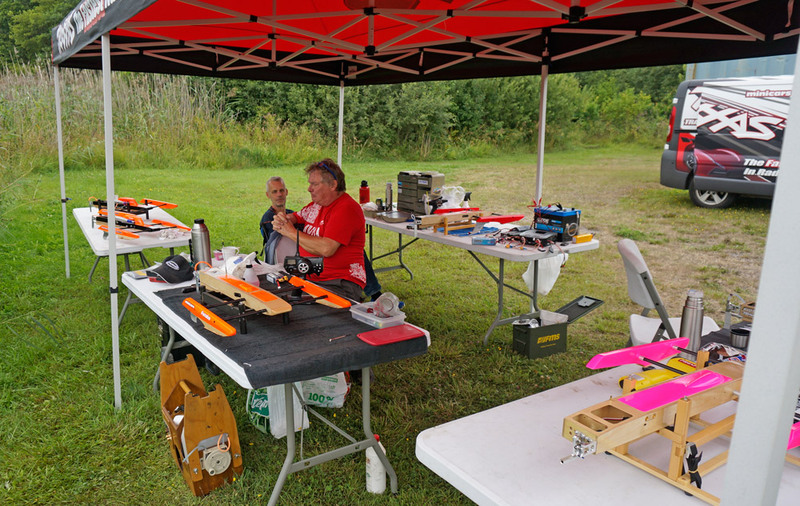 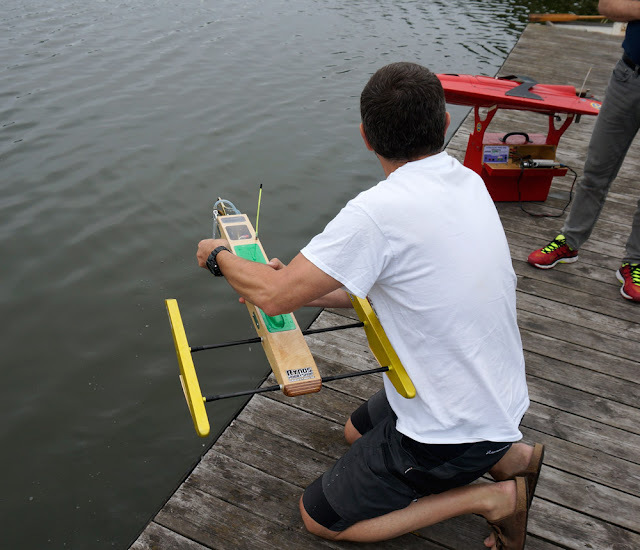 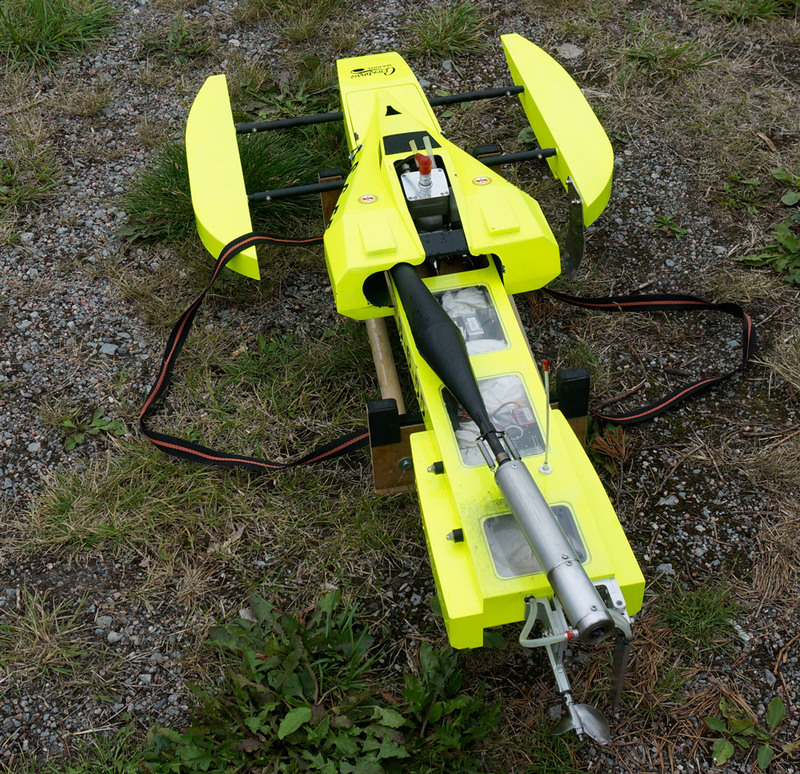 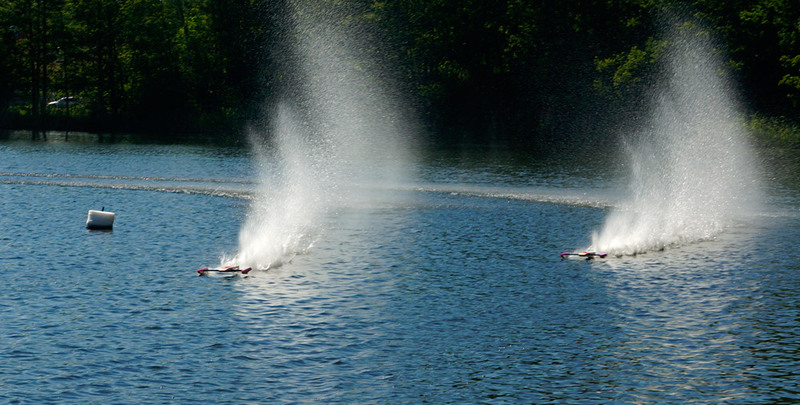 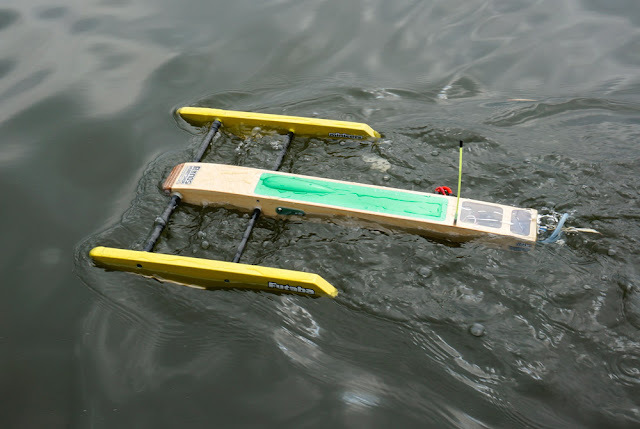 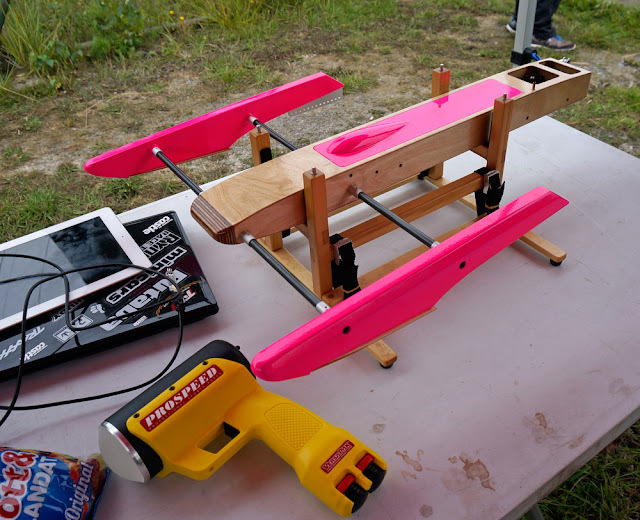 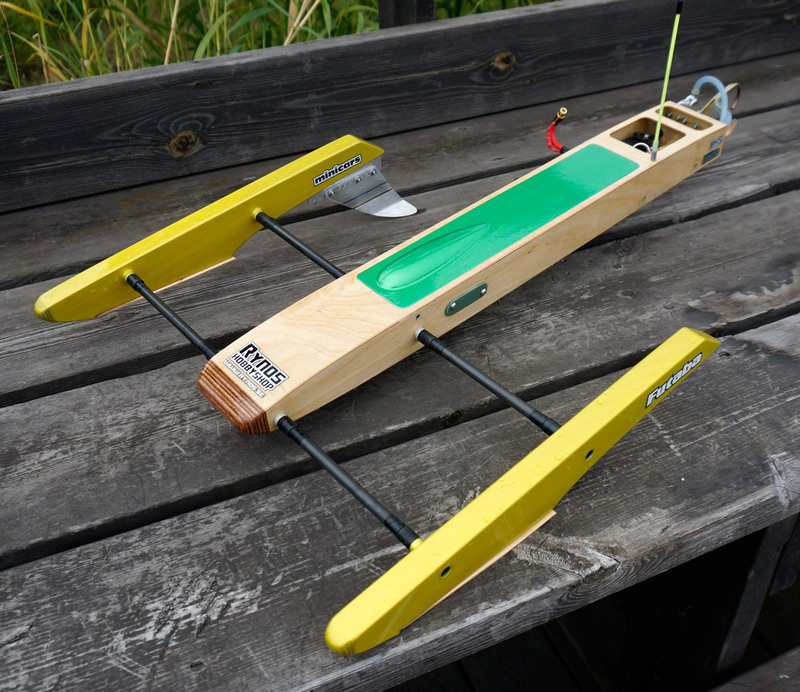 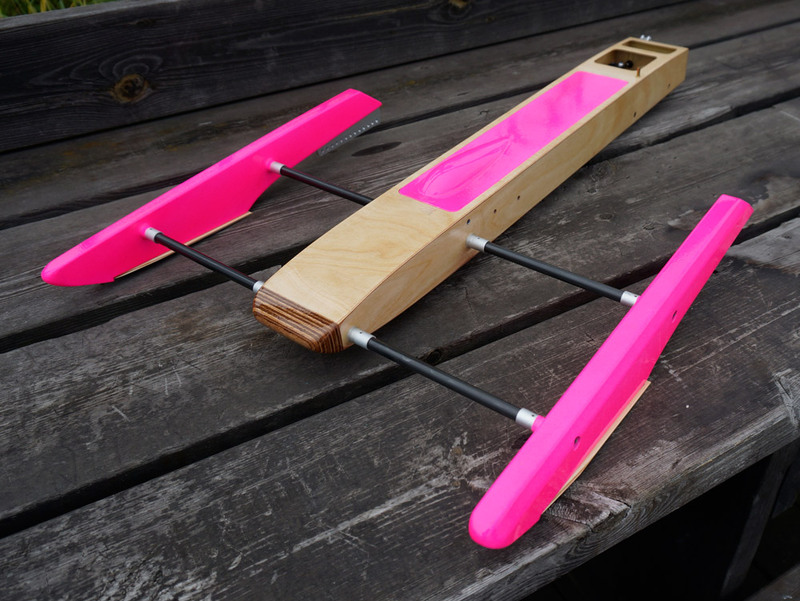 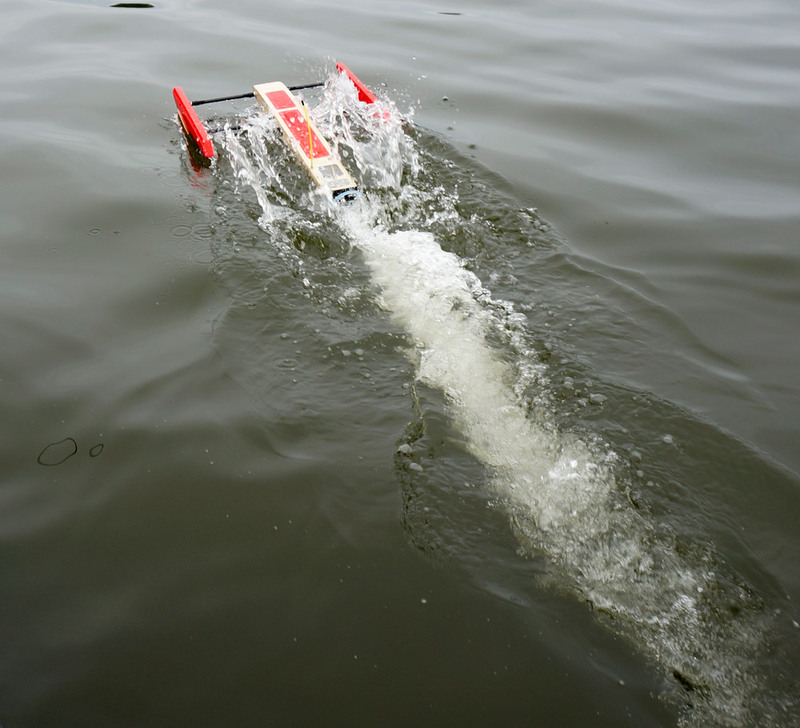 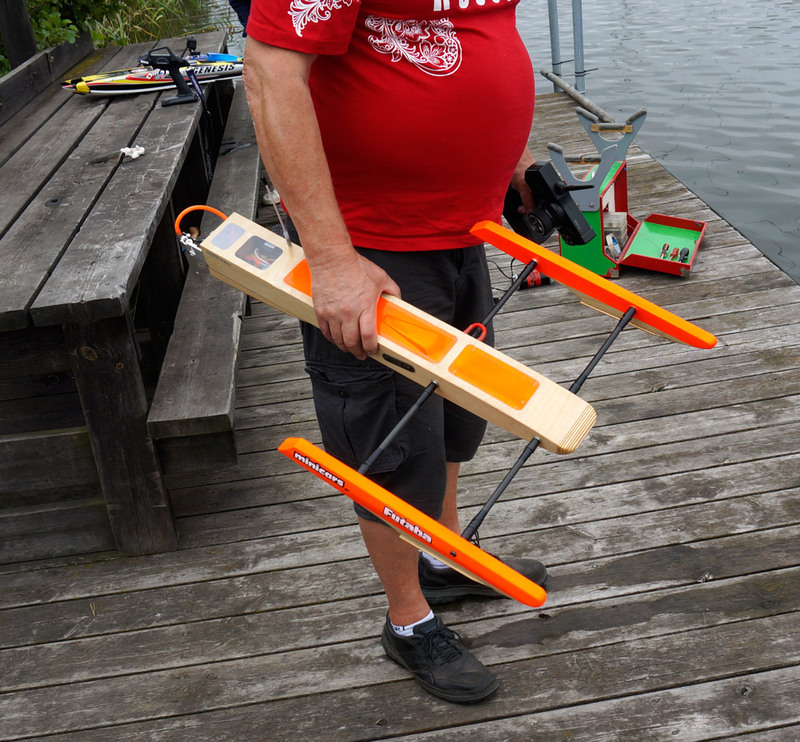 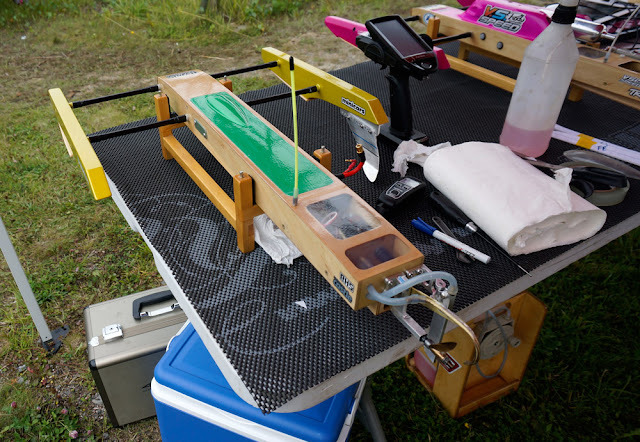 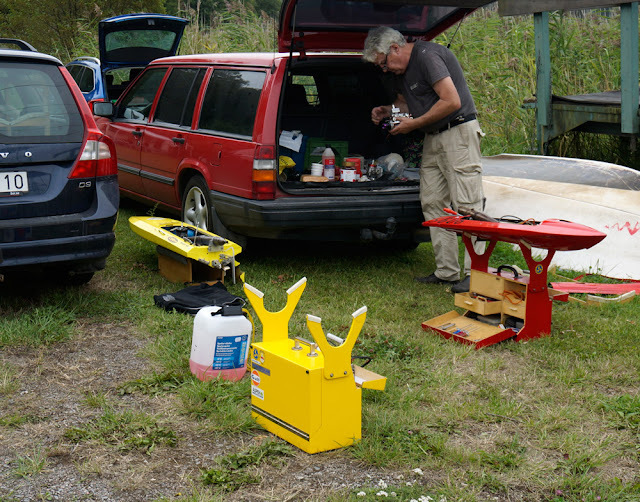 Saturday August 12:th we had an small R/C Boat Meeting in our home pond in Oxelösund. The weather forecast looked very bad with scheduled levels of rain and some thunder but we where really lucky and it was warm all day with zero rain! 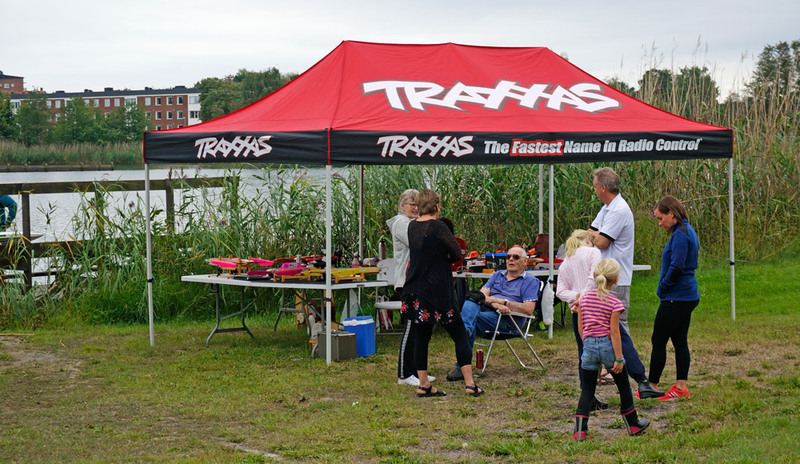 Due to the weather forecast the turn-out wasn't that great but we where around 20 people anyways.